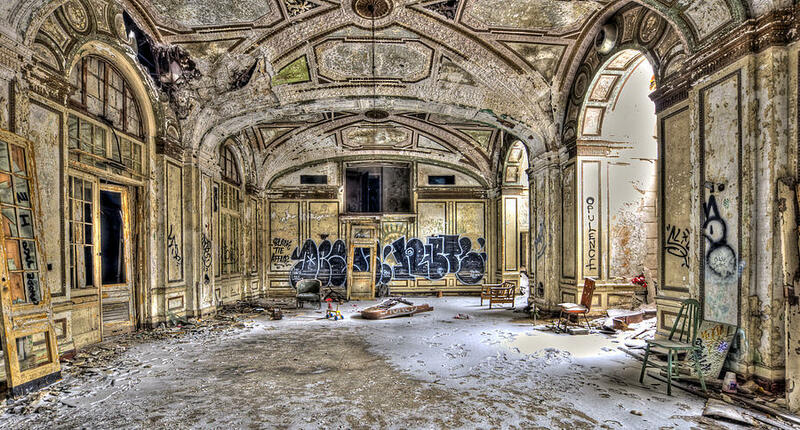 Many photographers are attracted by the abandoned places as they have to offer us distressing, as well as, fascinating images. 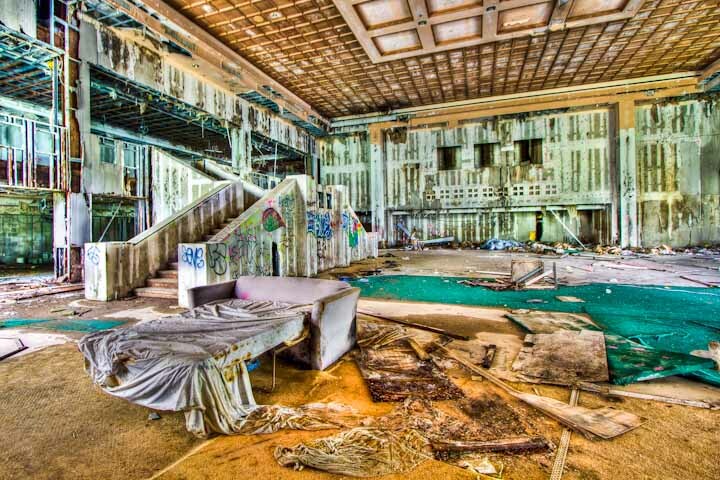 Having dedicated an article to abandoned places, now we are going to take you on a journey to 12 most fascinating abandoned hotels where you would never like to pass a night. Built in 1923, this hotel was originally a private mansion and in 1950 it became an 8-story hotel, a symbol of great wealth in the valley thanks to its French architecture. 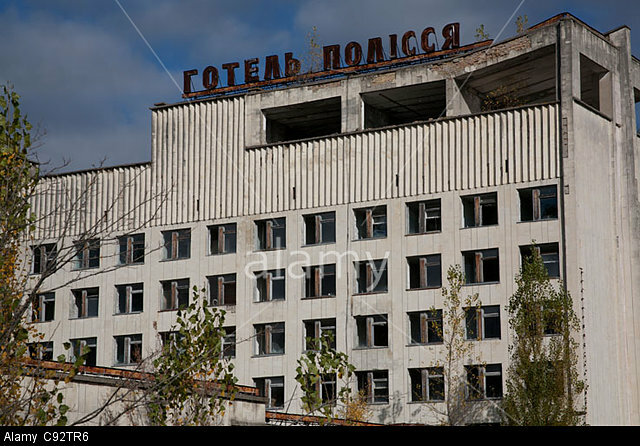 It was abandoned in the 1990s because of the pollution of the river located near to it, and also because of the many suicides from the hotel top itself. 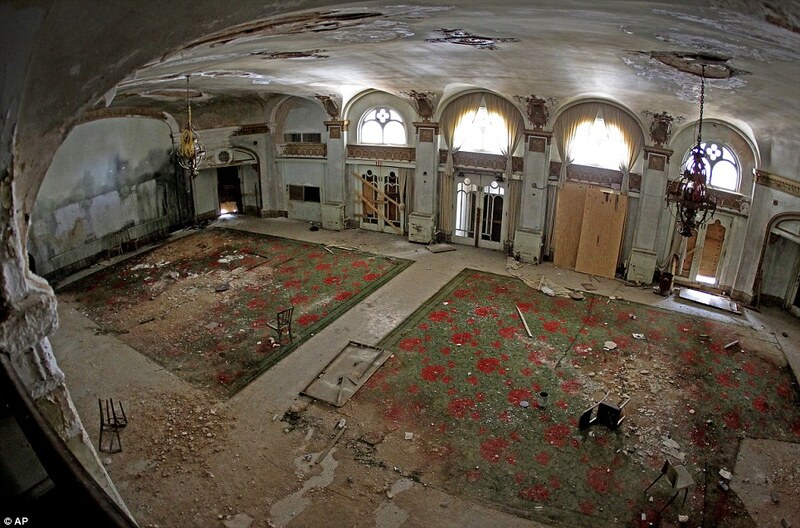 Some residents say it is haunted by the tormented spirits of suicides. Now, it has become a biodiversity museum. 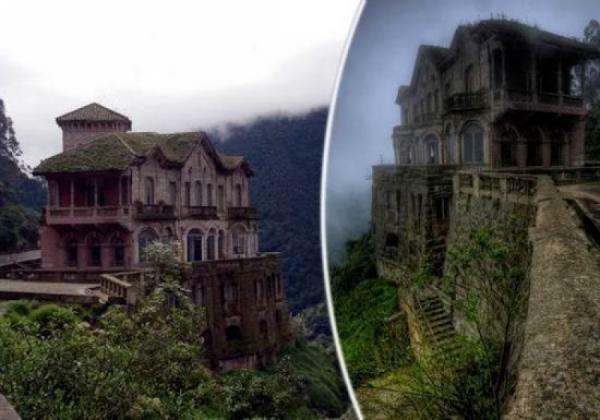 Located in Baguio City in the Philippines, this hotel is known to be one of the most haunted places in the country. 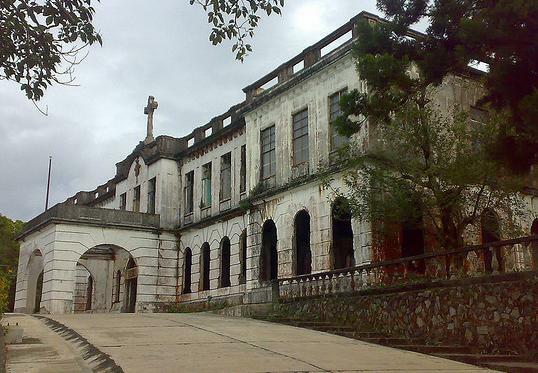 It was opened in 1915 by the Dominican order as a holiday home under the name of “Dominican Hill” (Dominican Hill). 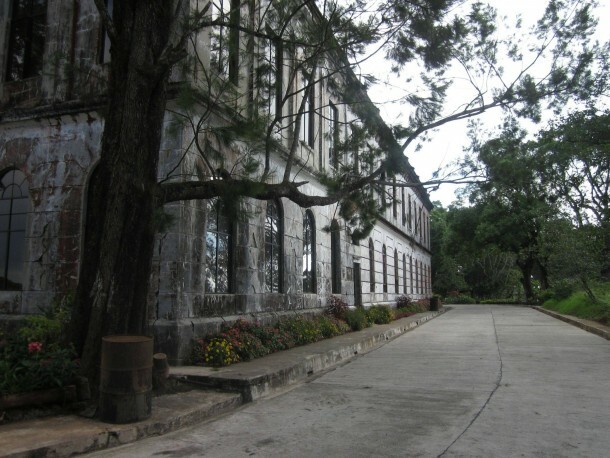 The place was occupied during World War II by Japanese refugees. Heavily bombed, it was partly rebuilt in 1947. 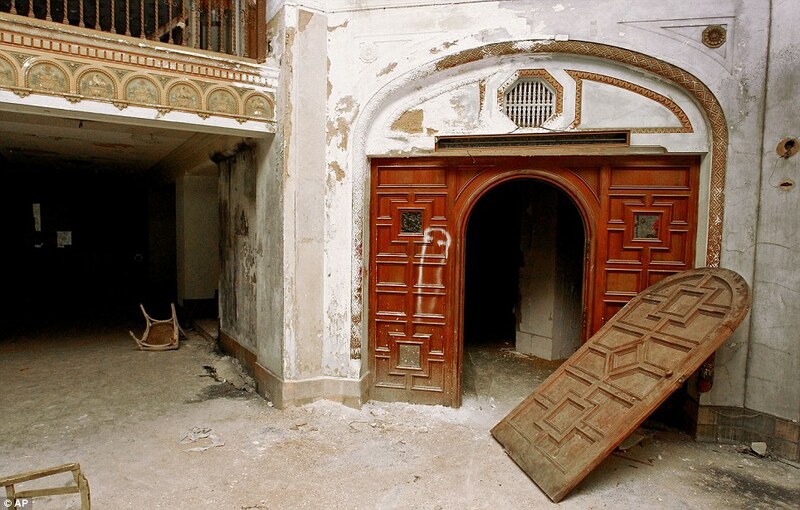 In 1973, it was bought by the Diplomat Hotels Incorporation. 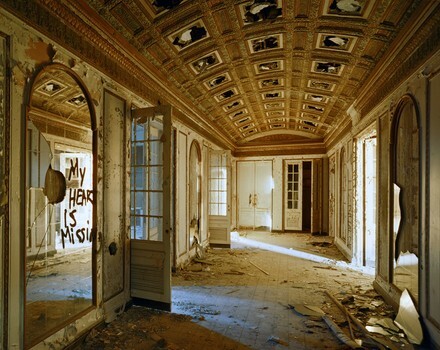 It had 33-rooms. 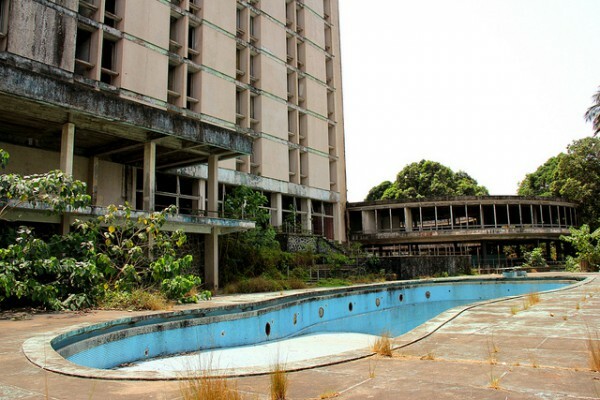 The hotel was abandoned with the death of its owner, Tony Agpaoa. 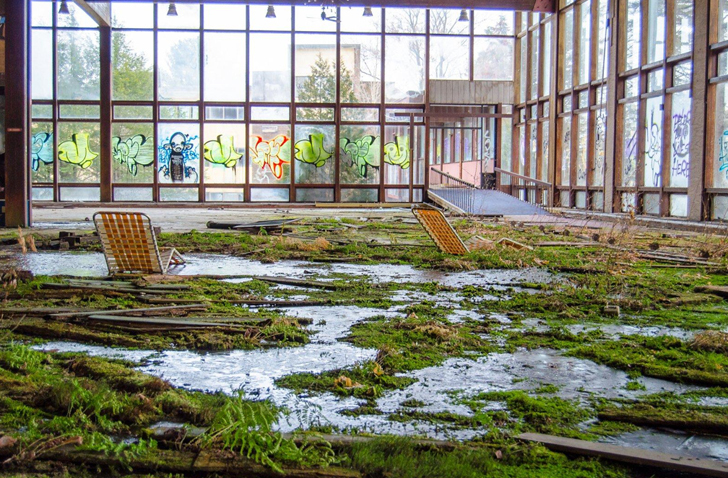 Located in the Catskill Mountains in upstate New York, this large hotel complex was very famous in the 60s. Every year nearly 150000 people spent their holidays including stars and political personalities of the time. 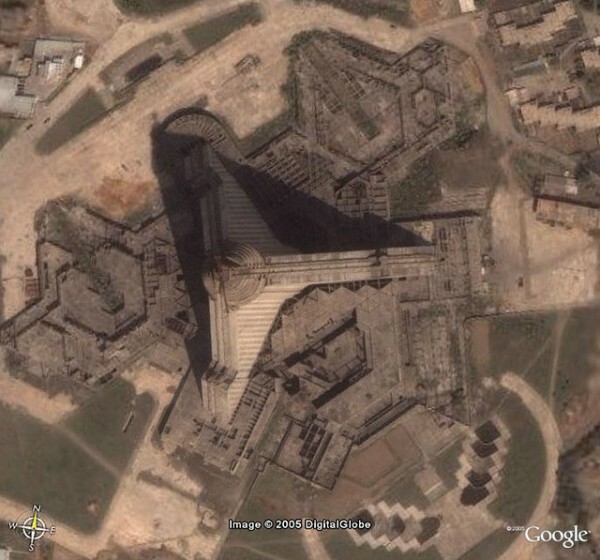 The huge complex extends over 35 buildings on approximately 5 square kilometers. 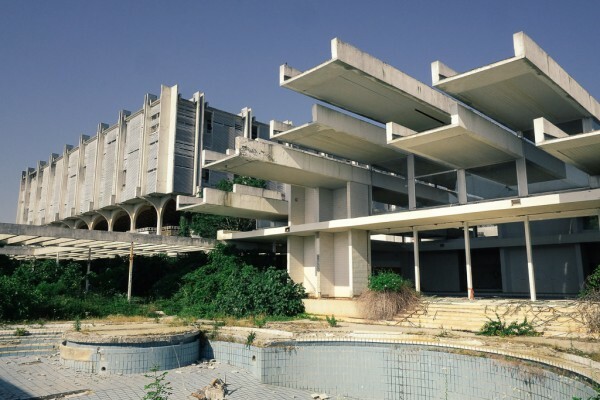 In 1986 the hotel was closed as the new owner of the hotel did not have sufficient funds to reopen the hotel. 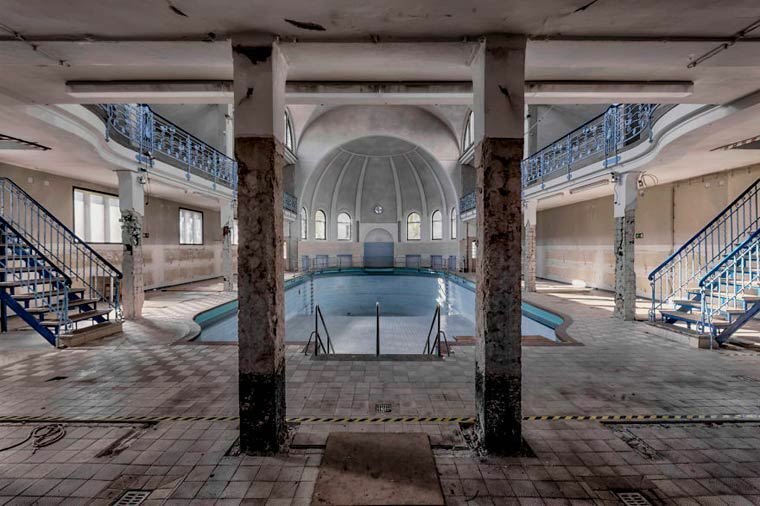 Built in 1892 on an area of about 12 000 hectares in order to accommodate Jewish-German travelers. It was bought by the ILGWU (International Ladies ‘Garment Workers’ Union), a trade union mainly run by women. 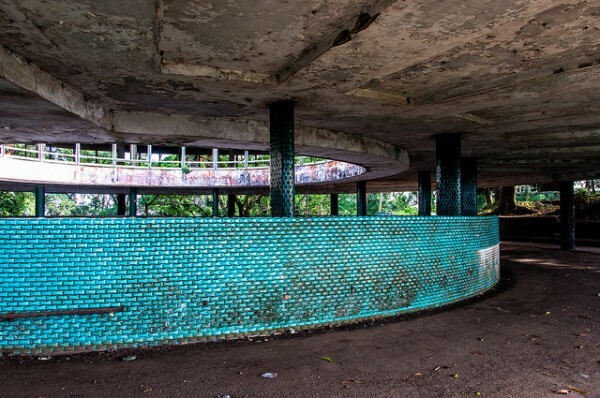 It was renovated and made ​​a place for meeting between the members of the labor movement.It was abandoned in 1990 for the lack of funds. 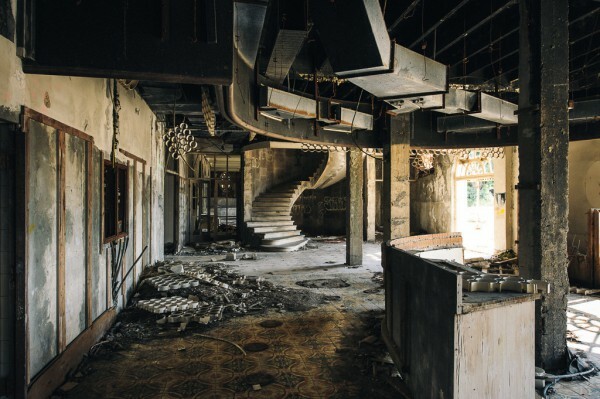 Built in 1926 in a small Texas town, the Hotel Baker was one of the most ambitious hotel projects in this seaside booming region. 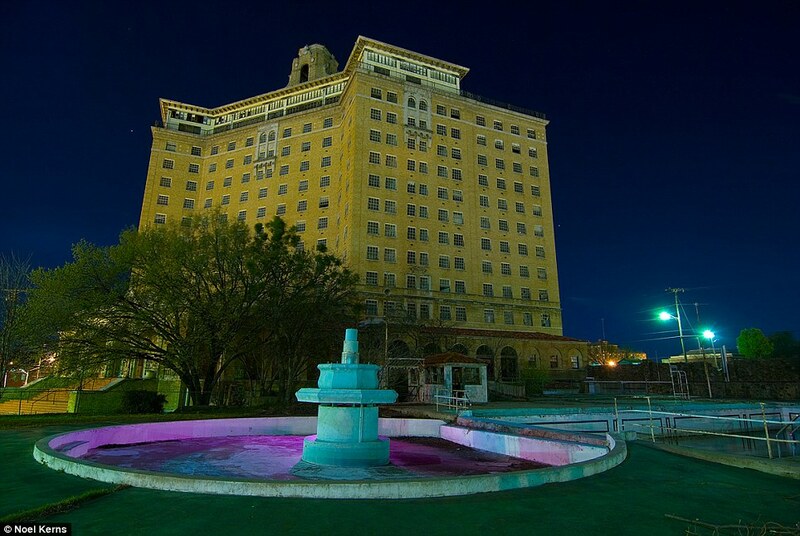 It was the first hotel in Texas to be equipped with an Olympic pool and could accommodate up to 2,500 people. 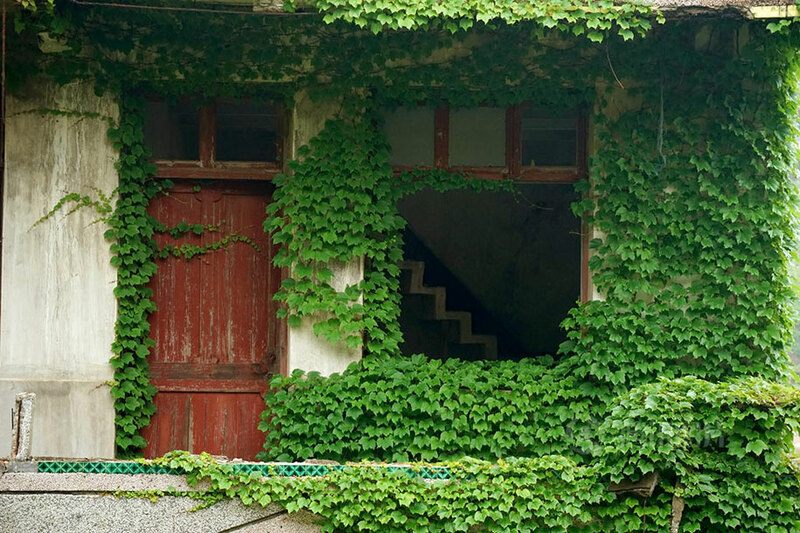 Despite the stock crash of 1929 and huge financial difficulties of the 30s, it survived the shock of World War II. 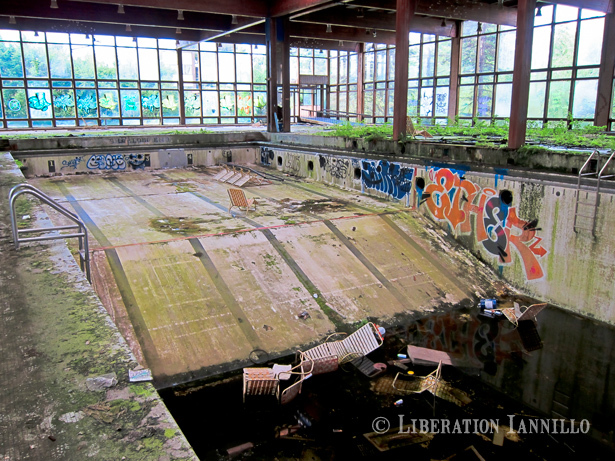 It was closed by the owner in 1963. 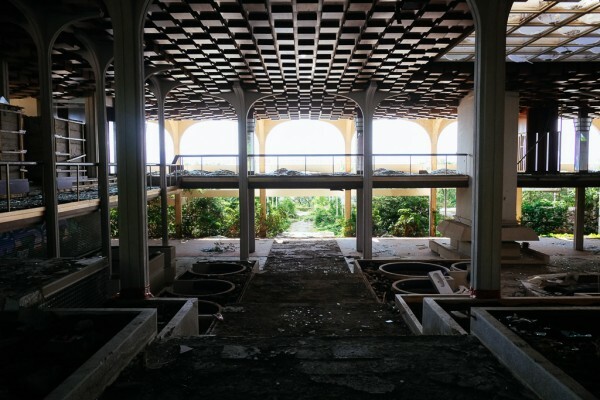 After a brief reopening in 1965 and change of owners, the hotel closed its doors again in 1972, this time permanently.Still standing but a mess, a group of citizens proposed to renovate it to restore its former glory. 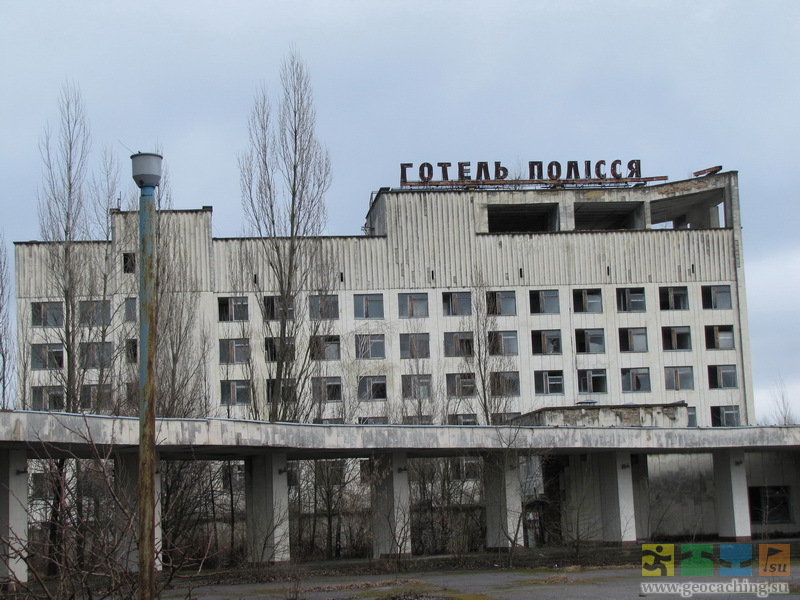 Hotel Polissya is one of the tallest buildings in the ghost town of Pripyat in Ukraine. 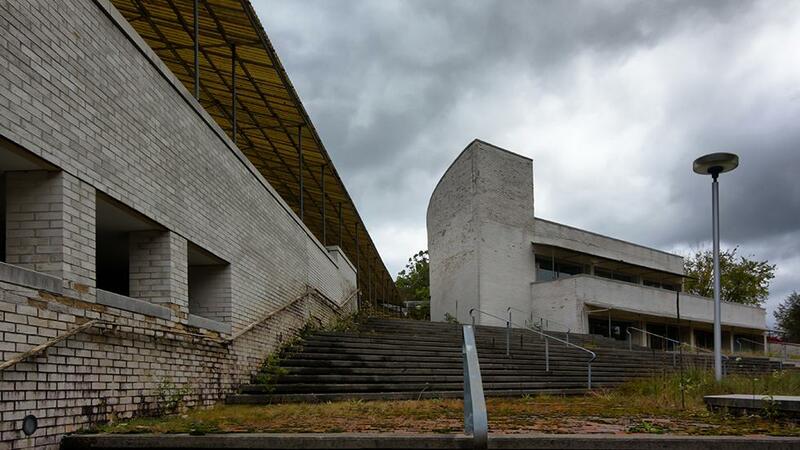 It was built in the 70s to meet the influx of visitors to the Chernobyl nuclear power plant. Abandoned since April 26, 1986 following the nuclear accident at the plant, it now threatens to collapse, like the rest of the ghost town. 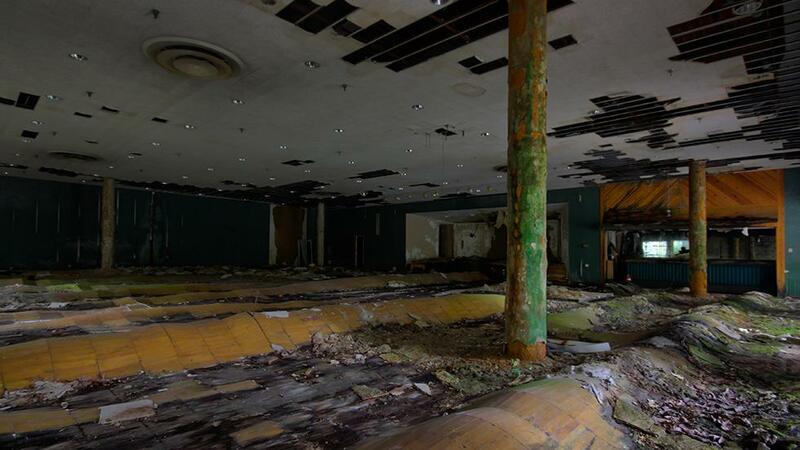 It also serves as the backdrop for one of the missions of Call of Duty: Modern Warfare. 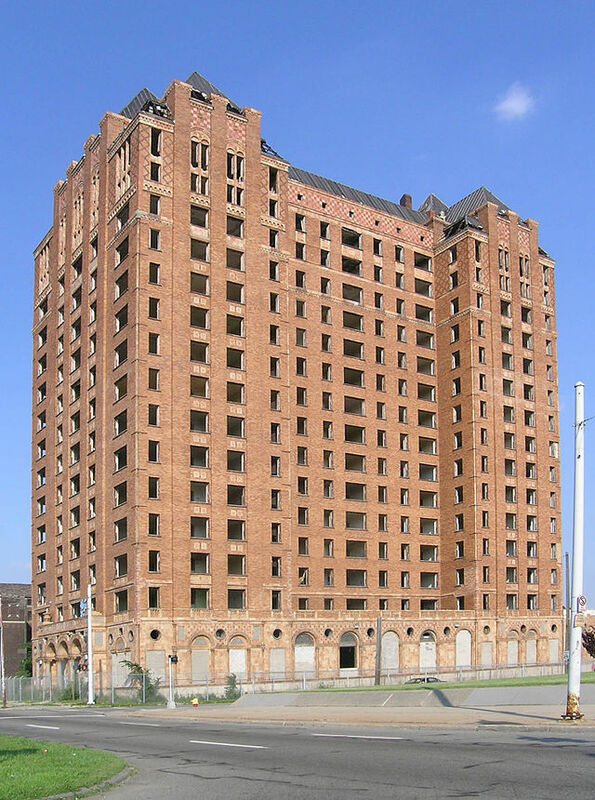 Lee Plaza is a 15-storey building built in 1929. For tourists to stay as long as possible, the owner had thought of everything: hairdresser, library, shops … all decorated with finest paintings, marble and frescos.Over the years, it will change owners several times and begin to grow old with permanent tenants in the 70/80 years.It will close its doors in 1997 after the murder of a resident. 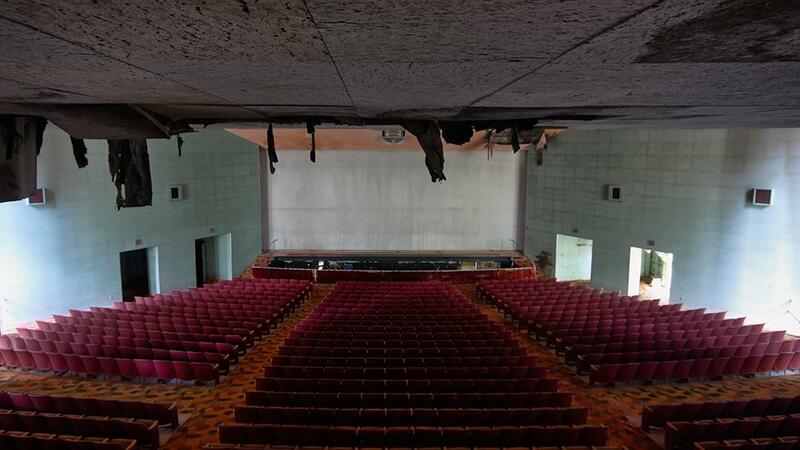 It was to be demolished, but was classified a historic monument thanks to its architecture and its history. 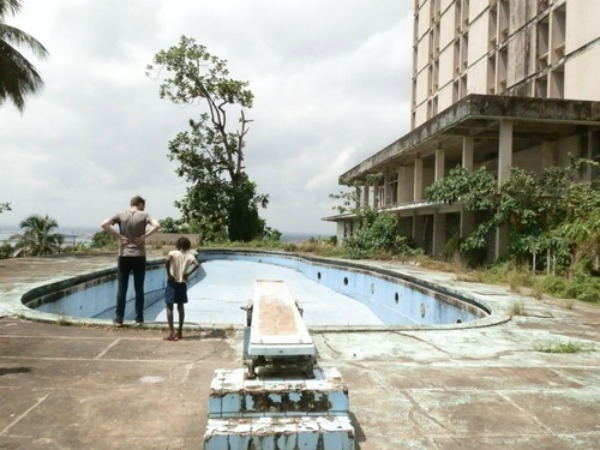 The Ducor Palace was the most luxurious 5 star resort in Liberia.Opened in 1962, it was visited by the greatest stars and politicians in the country.The prestigious hotel was closed in the 80s when the political situation became too unstable.Much of the hotel was damaged during the civil war that followed and the very poor families took the opportunity to settle here.It is now forbidden to visit it. 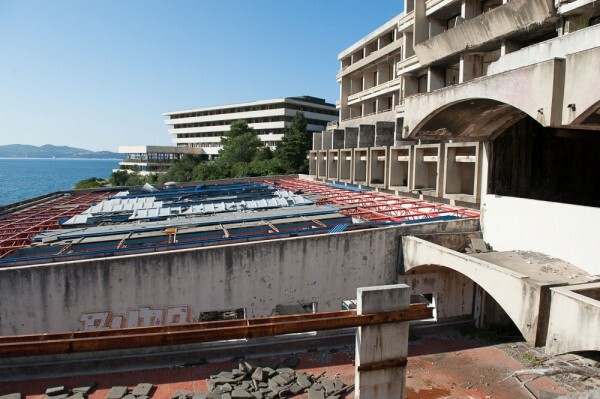 Located in the Dubrovnik Riviera, the village of Kupari was a great vacation area for senior officers of the Yugoslav army.The Grand Hotel had a private beach access and was the first to be built in the 20s but it was not until 60-70 years that the explosion of tourism gave it fame and many other hotels around it.In 1990, the Civil War raged, and the hotel like many other places was ransacked.Abandoned and never reopened, the bullet holes are still visible on its walls. 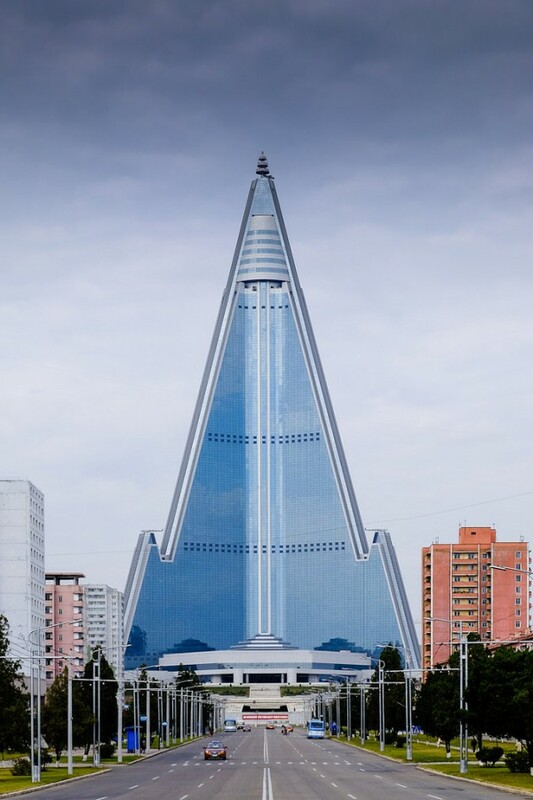 The Ryugyong Hotel is a pyramidal skyscraper of 105 floors located in the center of the North Korean capital.Its construction began in 1987 and its commissioning was scheduled for 1989. 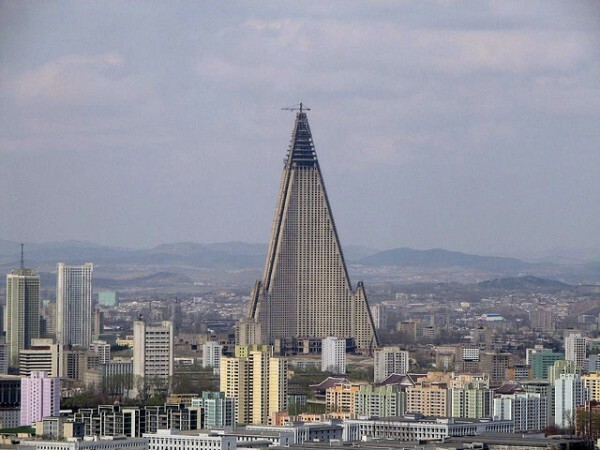 Unfortunately, with the collapse of the Soviet Union the construction stopped in 1992. 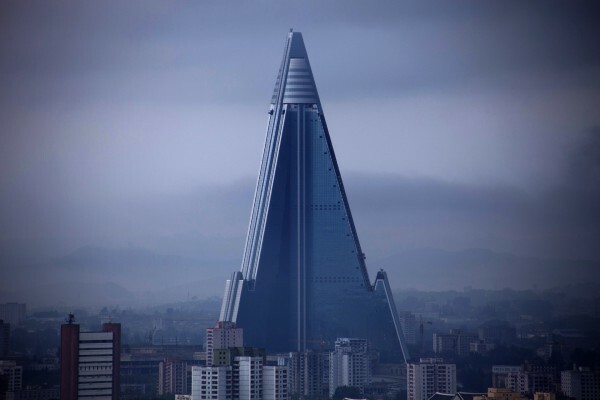 As at that time, the Soviet Union provided much of the raw materials and logistics.It will remain in this state for 16 years, without a window and completely empty.But suddenly its construction resumed in 2008, thanks to the investment of an Egyptian group.According to the statements of the North Korean government, the work have to be finished in 2012, but opening of hotel has been rescheduled several times but postponed. 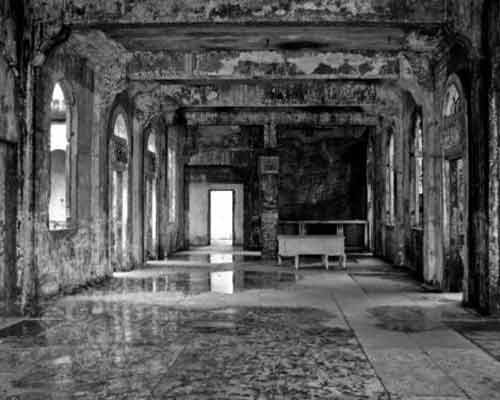 We have included it in the list because with 3000 empty rooms, 105 floors and 300 meters height, its really scary talking about it. 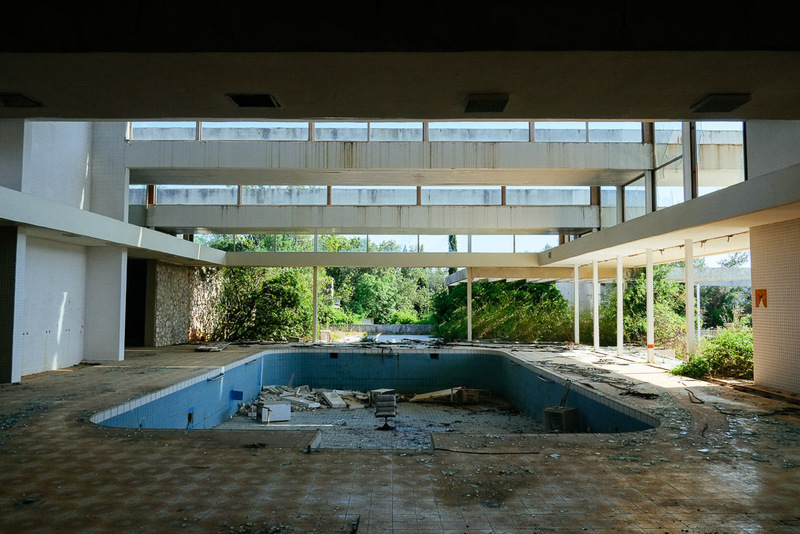 Located on the island of Krk in the northern Adriatic Sea, Haludovo Palace Hotel had among its investors Bob Guccione, the famous founder of an adult magazine. 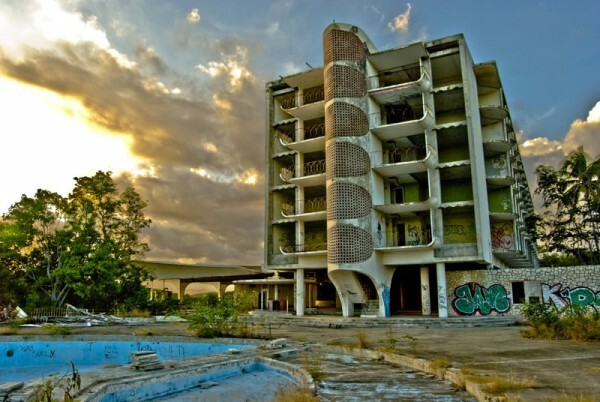 Opened in 1972 with an estimated cost of $45 million, the vast complex was declared bankrupt a year later.All what remains today are the ruins of this mammoth project that today attract urban explorers and lovers of abandoned places. 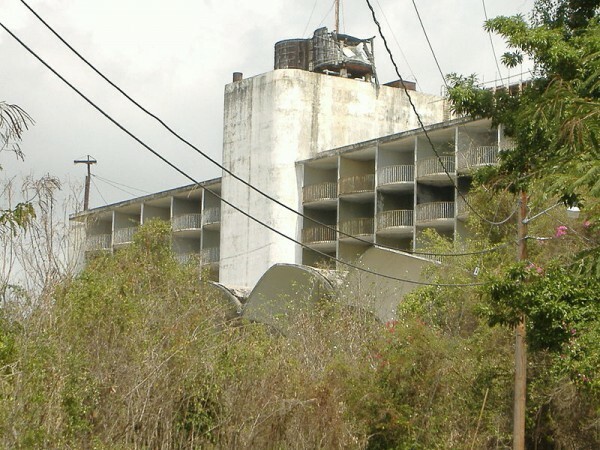 Located on a hill overlooking the city of Ponce, the hotel stayed open 15 years (1960-1975) before closing its doors without really knowing why.The site measuring approximately 25 hectares and included a ballroom and a wide outdoor pool. 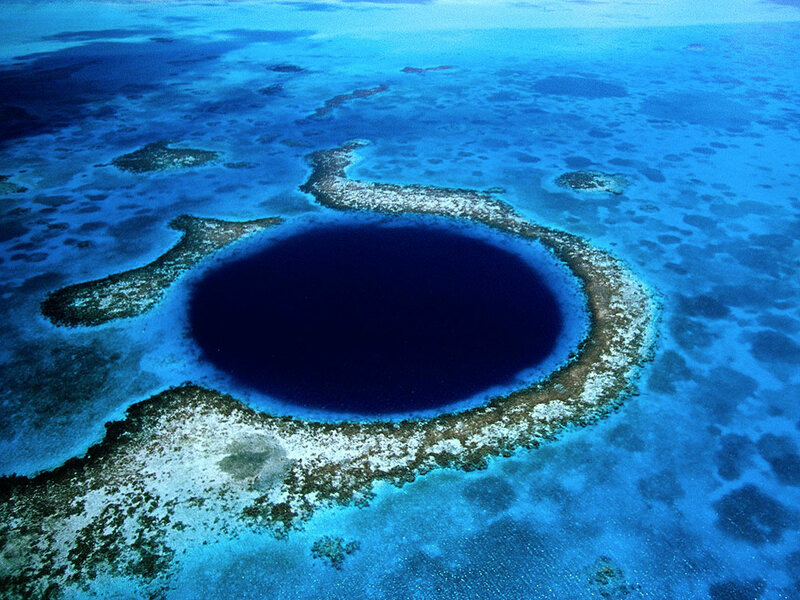 Indeed, these places are really mind-blowing. We would like to visit them in our lifetime. And you, which of these places did you like the most?